12. Mercer (9/16) – This isn’t the first time the Bears and the Tigers have faced off. They met once or twice on the football field before most of us were alive. This year’s tilt will take place as part of the earliest Homecoming game I can remember. 11. UL-Monroe (11/18) – Do you remember that time they beat Nick Saban’s Alabama? I do, and no it won’t ever go unmentioned on this website. Other than that time the WarHawks took Auburn to overtime in a weird, hot game, this matchup has never been close, and it shouldn’t be this time. 10. 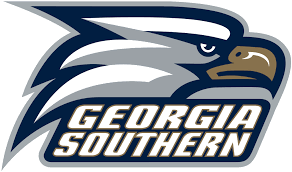 Georgia Southern (9/2) – The Eagles scare me a little bit. They beat Florida a few years ago, but now they’ve got a newer coach and they just don’t have that small team swagger like they used to. 9. 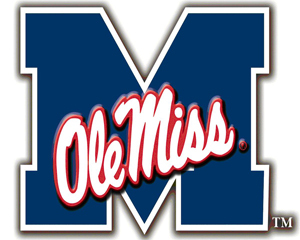 Ole Miss (10/7) – Hugh Freeze’s firing doesn’t mean all the talent left with him, but most of the talent that will get the Rebels in trouble in the next year or so has pretty much gone. They have a nice quarterback, but still don’t have a running game or a secondary. The bad mojo will be too much for a team that would struggle anyway. 8. at Missouri (9/23) – Missouri led the SEC in many stats last year, yet only won four games. Not sure how that works. Sure, going to a stadium that Auburn has never visited does worry me a bit, but they just don’t care up there like they should. 7. at Arkansas (10/21) – I don’t care what people think about the Hawgs this year. Going to Fayetteville always bothers me. It’s barely a step above Missouri in gameday atmosphere, but things are just weird up there. I’m sure that 56-3 beatdown will be all up in their gourds that day. 6. Mississippi State (9/30) – Much like Ole Miss, they’ve got a nice quarterback, but that’s about it. Had he not stepped it up in the 2nd half season, the 35-0 halftime lead could’ve turned into something much worse. The Maroons aren’t that scary away from the cowbells. 5. at Texas A&M (11/4) – Considering Auburn has never lost in College Station, and have actually won some pretty big games there, I shouldn’t be that worried. However, I always am. It’s a big, loud place. It’s just never seemed to bother Auburn. Kevin Sumlin is on his last leg, and that’s all that probably matters. 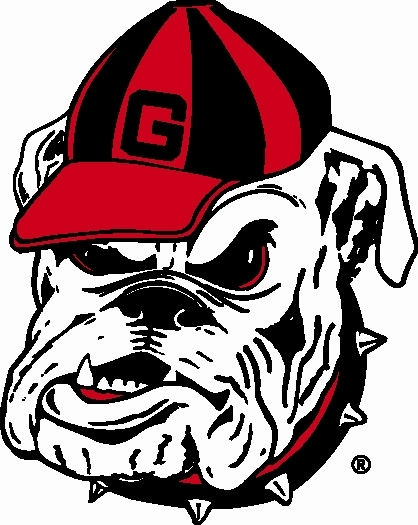 3. at LSU (10/14) – If this game was in Jordan-Hare, it would be much further down the list. I don’t see what some are seeing in LSU this year, but the fact that it’s down in Baton Rouge is what makes this one troublesome. However, stopping the RB should be all it takes. 2. at Clemson (9/9) – You would think Clemson would take a big step back after losing a Heisman candidate. I’ve been in that stadium. They can make a mediocre team play above themselves. Then again, they were playing 2011 Auburn. This time, they aren’t. And they are playing with last year’s 3rd string QB. 1. 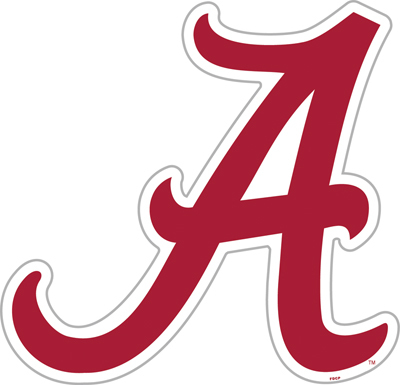 Alabama (11/25) – It’s the Iron Bowl. It will always be #1. If things go as they are expected to go, this one could be like 2013. I mean, if Alabama can hold up their end of the deal. We’ll see. I wouldn’t mind this one being lower most years, but I don’t see it happening for a while. I’ll be one sentence predicting these games later this week. In the meantime, let me know how I did or give me your rankings in the comments section below. The Mizzou game sets up to be a little bit of a trap game, I think, which makes me want to rank that one ahead of Arkansas. Other than that I think these are spot on. The Iron Bowl decides the West/SEC champ as it always should. The biggest trap games to me are Mizzou and Arkansas. Both being on road does not sit well for Auburn. Arkanas in between two other road game is a bigger trap game than Mizzou.